Chinese online retailers have slashed iPhone prices for the second time this year. 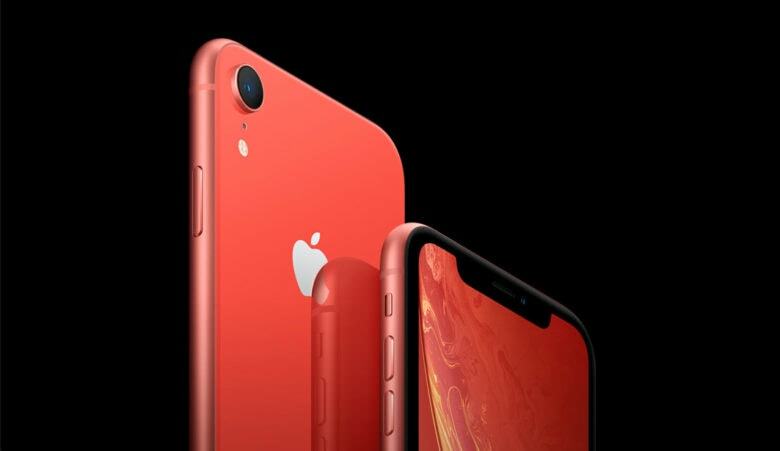 The discounts are an effort to boost sales in an important market, where Apple recently suffered a 20 percent decline year-on-year. 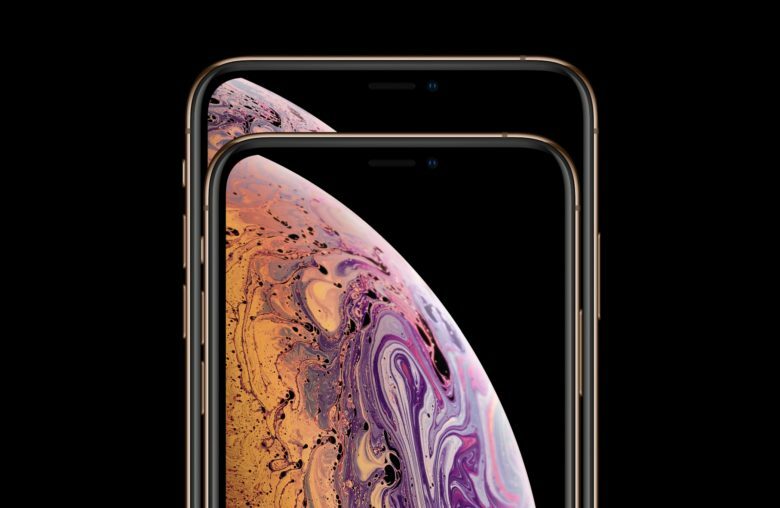 The first iPhone price cuts were rolled out in January. Apple has joined forces with Alipay in an effort to boost iPhone sales in China. 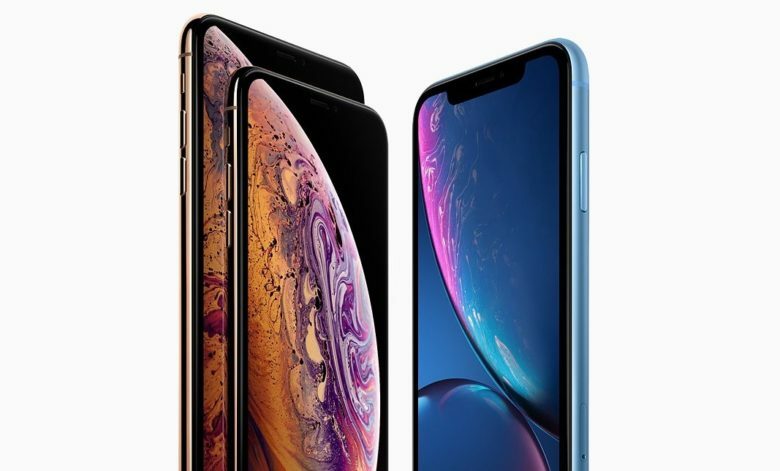 iPhone fans can now bag one of the company’s latest handsets with up to two years of interest-free finance. The loan allows customers to swap the costly upfront fee for much more affordable monthly payments. It’s available on purchases of 4,000 yuan (approx. $595) or more. What will Apple do in 2019? Apple no longer discloses exact iPhone sales, and that might be for the best. 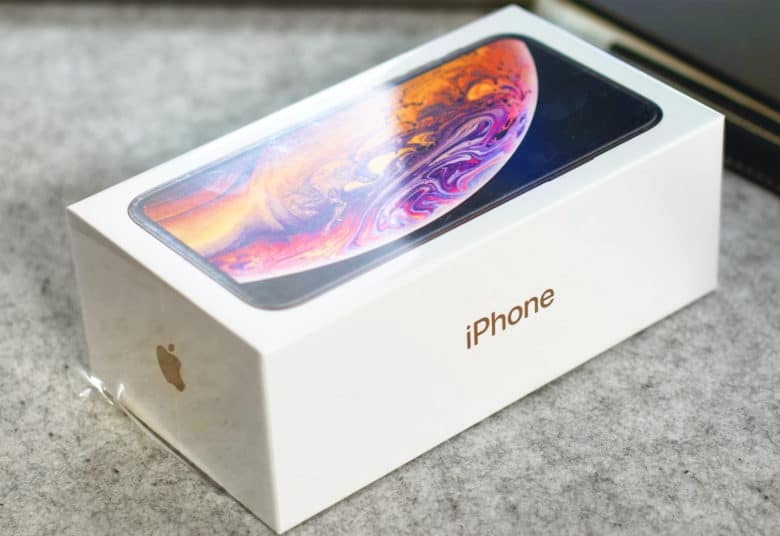 New data suggests the company’s smartphone business suffered its worst decline in nearly three years over the 2018 holiday period. Apple still managed to be the second-best seller, however. 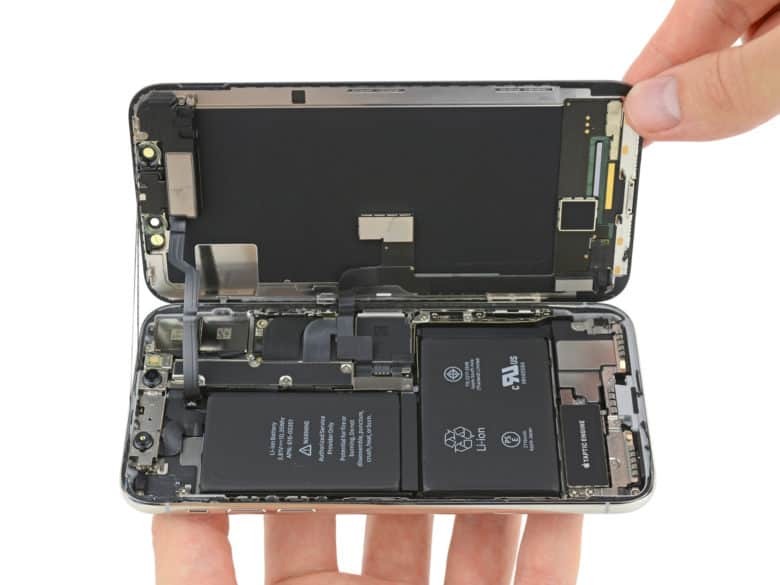 You won’t be blown away by Galaxy S10 performance. 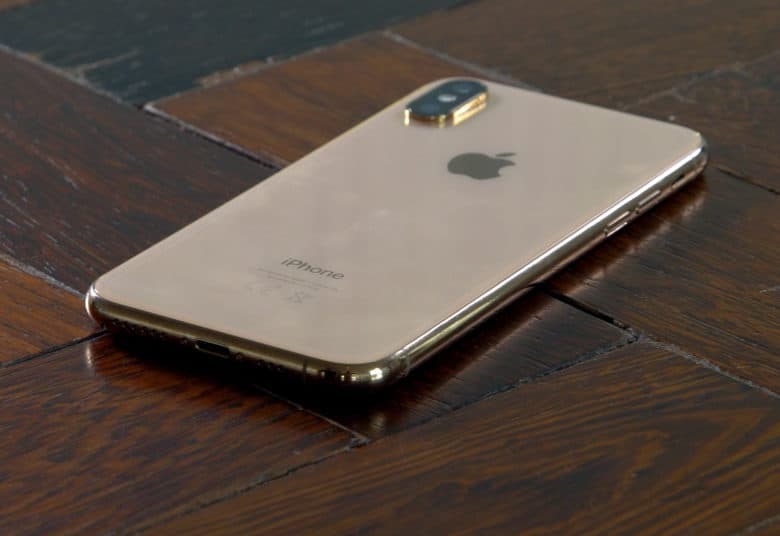 Weakening demand for the iPhone could get worse next month when Samsung delivers its next-generation smartphone lineup. 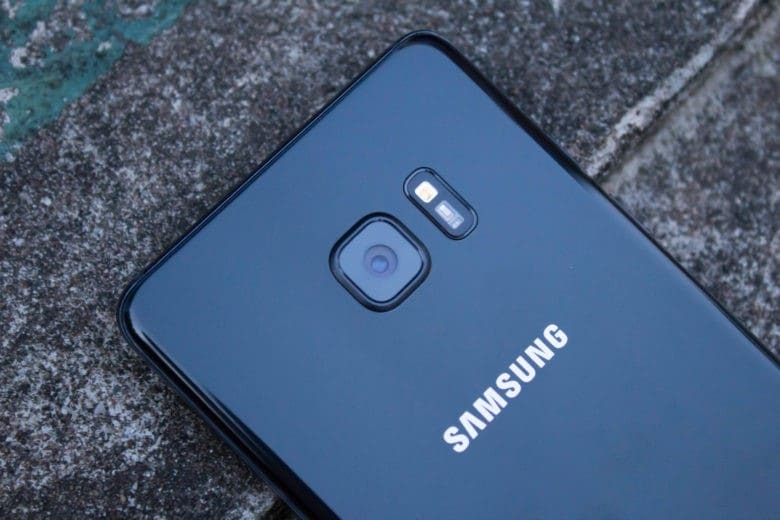 The South Korean company has confirmed a Galaxy Unpacked event on Wednesday, February 20. 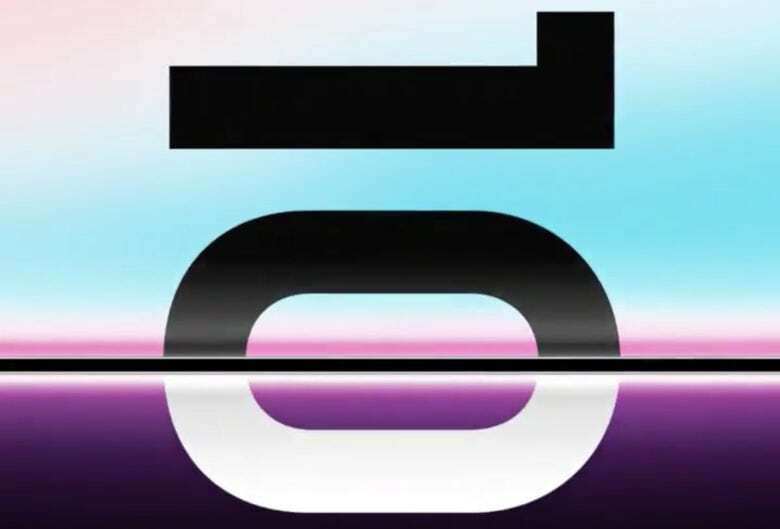 Its teaser video all but confirms the Galaxy S10 will be the star of the show.